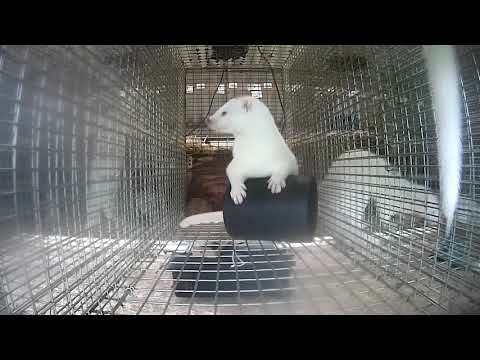 October 15, 2015 - The European fur sector's animal welfare assessment programme WelFur is the most comprehensive of its kind in the world to be implemented on a continental scale. It is based on the European Commission's Welfare Quality programme. You can download the WelFur protocol for foxes here.